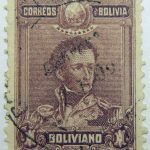 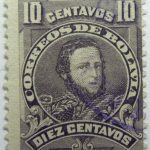 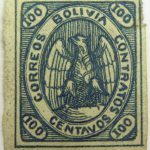 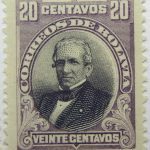 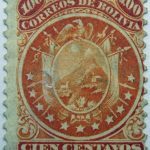 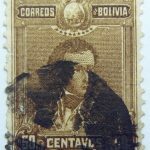 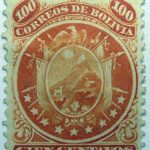 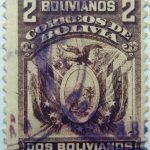 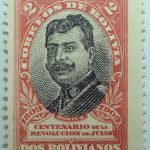 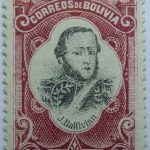 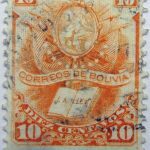 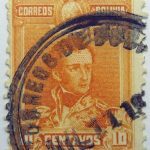 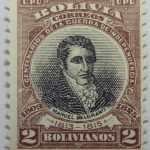 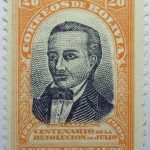 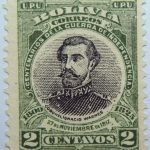 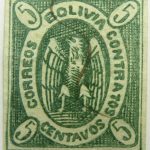 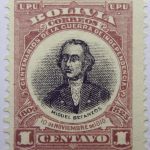 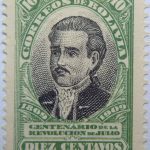 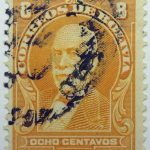 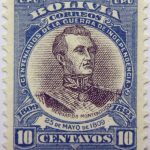 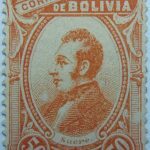 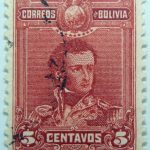 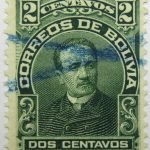 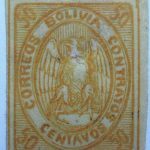 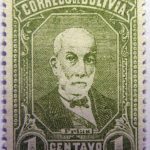 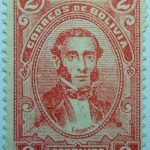 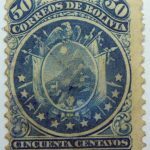 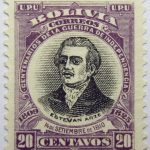 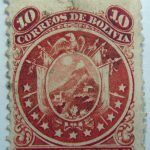 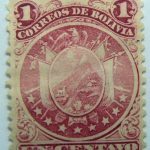 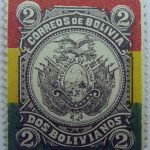 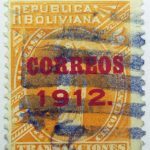 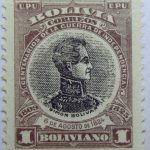 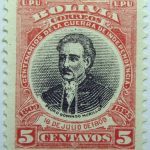 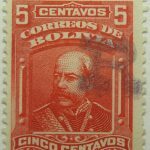 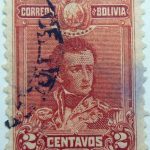 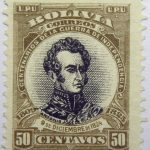 Early Boliva stamps are inscribed “contratos” and “correos” indicating that they were to be used for both fiscal (revenue) and postage. 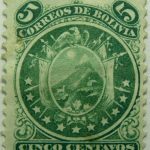 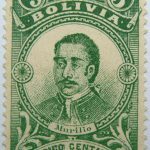 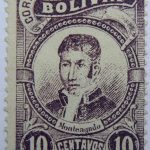 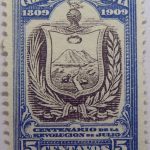 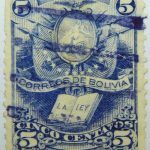 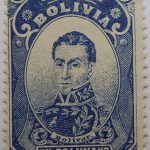 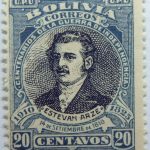 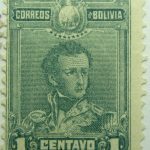 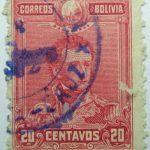 Stamps with pen cancels generally indicate fiscal use and for early Bolivia they are worth about 20% of those with a legible postmark. 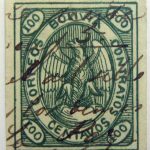 Some Condors, however, such as the 50 cent value are not known with genuine postal use (used are “favor” cancels).